The Future is Even Faster with Ooredoo’s Triple Speed Offer on Super Fibre Plans..
Ooredoo’s Super Fibre Home Internet is now faster with its triple speed offer. 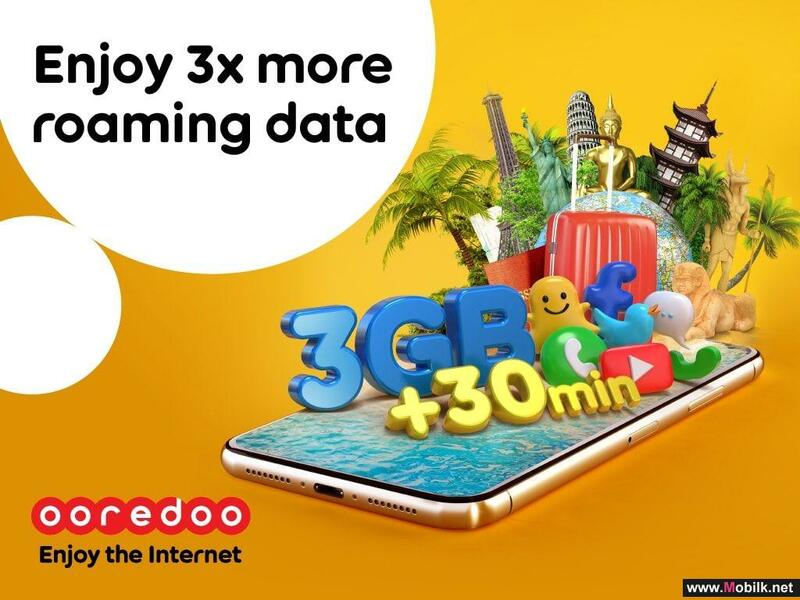 Available until 22 September, the offer allows both new and existing..
Ooredoo Gives New Shababiah Customers Free Data with Every Recharge..
Ooredoo is making it easier for New Shababiah customers to enjoy the internet even more. Until 7 October 2018, customers will receive free additional..
Ooredoo Revamps Mobile App Experience.. 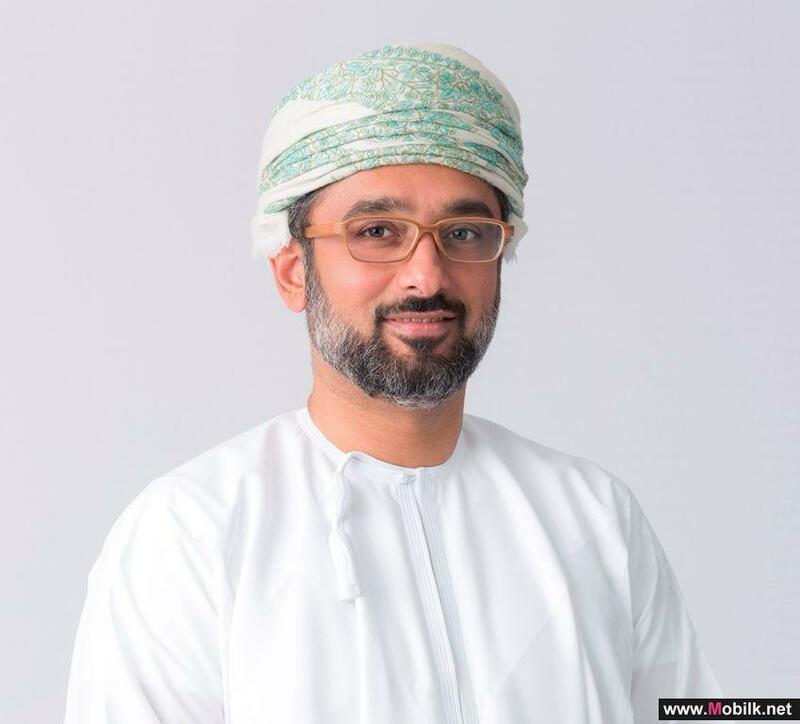 The Sultanate’s data experience leaders, Ooredoo, have announced enhancements to its award winning mobile app. 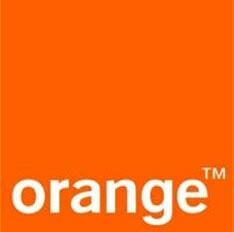 Their state-of-the-art app has the..
TRA Holds a Government Forum on the UN E-Government Survey.. 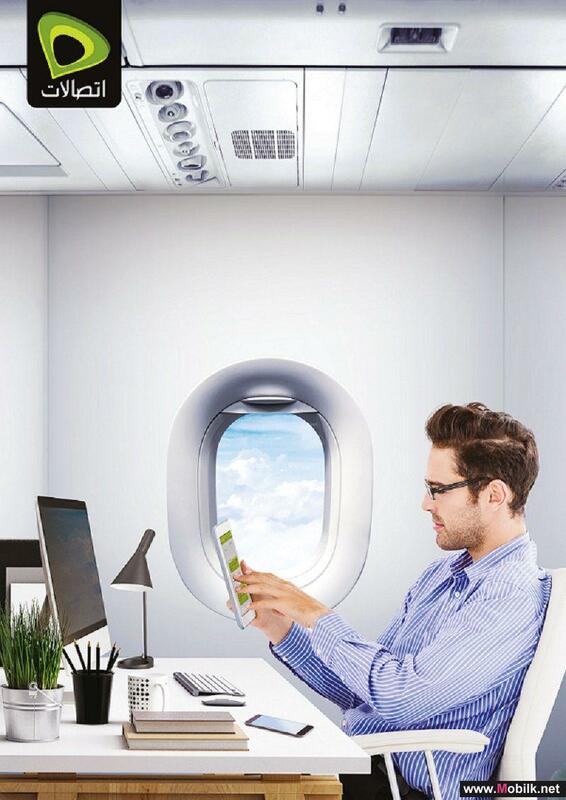 The Telecommunications Regulatory Authority (TRA) has held a workshop on "Developments and best practices in the UN E-Government Survey 2018", in the..
Etisalat roaming packages offer business customers coverage across all in-flight networks..
Etisalat today announced that subscribers of any Global Business Roaming pack can now enjoy in-flight coverage in all airlines that provide on-board..
Ooredoo Gives Customers More Reasons to Recharge through the App .. 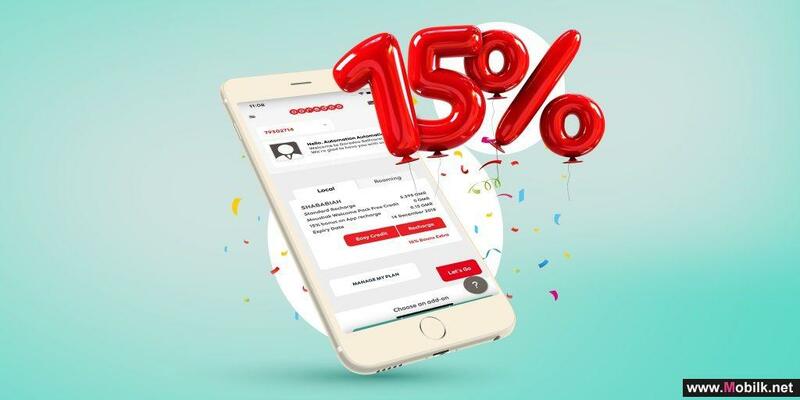 Giving customers the best digital experience, Ooredoo is giving 15% bonus credit when recharging through the app using a debit or credit card. 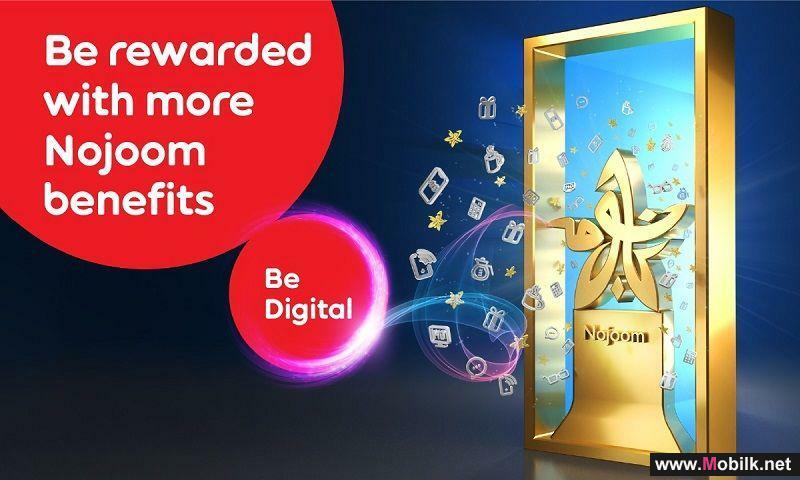 All..
Ooredoo Nojoom Business Programme Adds a Host of Retail Benefits ..
Ooredoo has added a host of retail items to its list of Nojoom Business Programme benefits. 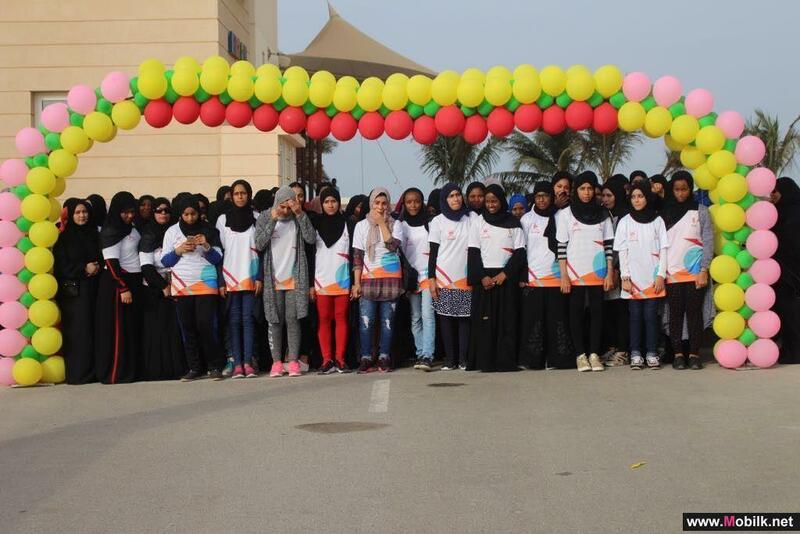 Through the Ooredoo Oman app members will be able to..
TRA Celebrates the Emirati Woman on Her Day.. 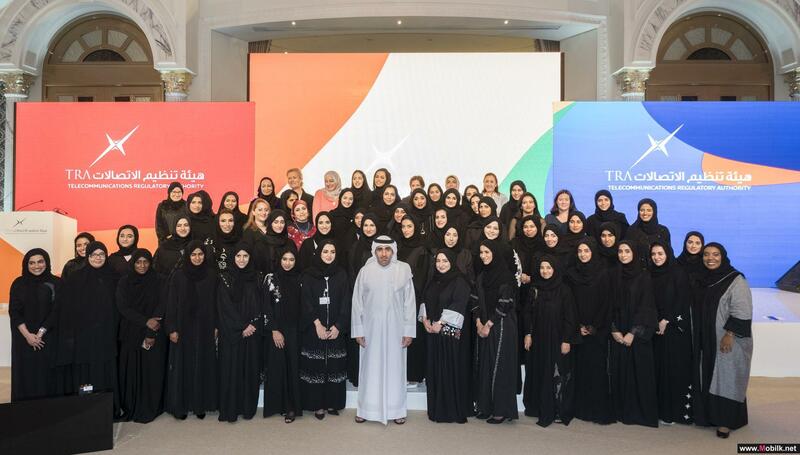 The Telecommunications Regulatory Authority (TRA) celebrated the Emirati Womens Day, which falls on 28 August each year, under the theme "Women on.. 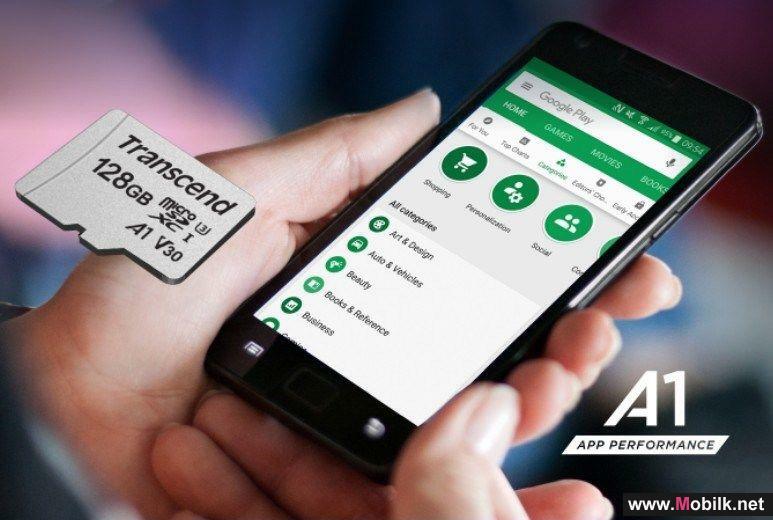 Transcend Introduces A1 Rated Memory Card to Deliver a Faster Mobile Application Performance.. 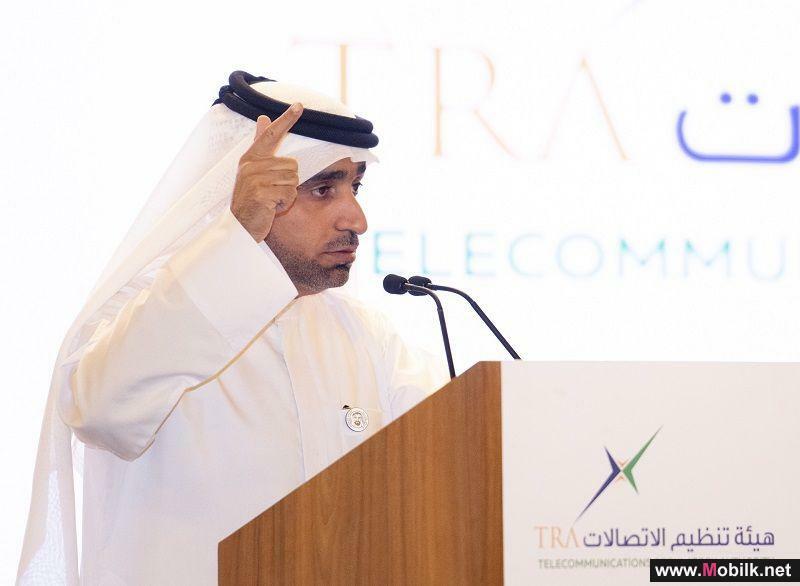 Transcend Information, Inc. (Transcend®), a leading manufacturer of storage and multimedia products, introduced the 128GB 300S microSD cards..
Ooredoo Keeps SMEs Connected and Showcases Tailor-Made Solutions at Suhar Event .. Committed to providing businesses with more, Ooredoo hosted over 30 SMEs at the Crowne Plaza, Suhar. The Business 2 Business (B2B) event welcomed..
Ooredoo’s Partnership with Ministry of Sports Affairs Successfully Takes ‘Sports for All’..
Ooredoo’s partnership with the Ministry of Sports Affairs to take the ‘Sports for All’ summer programme across Oman has been heralded a success..
Ooredoo Nojoom Points Now Redeemable for Cinema Tickets at VOX ..
More than 2 million Nojoom members can celebrate one more way to be rewarded with Ooredoo. Bringing back VOX Cinema as a partner, customers can..
Ooredoo Makes Traveling More Enjoyable This Summer with Passport World ..
Ooredoo is offering travellers three-times the fun of being connected with its Passport World bundles this summer. 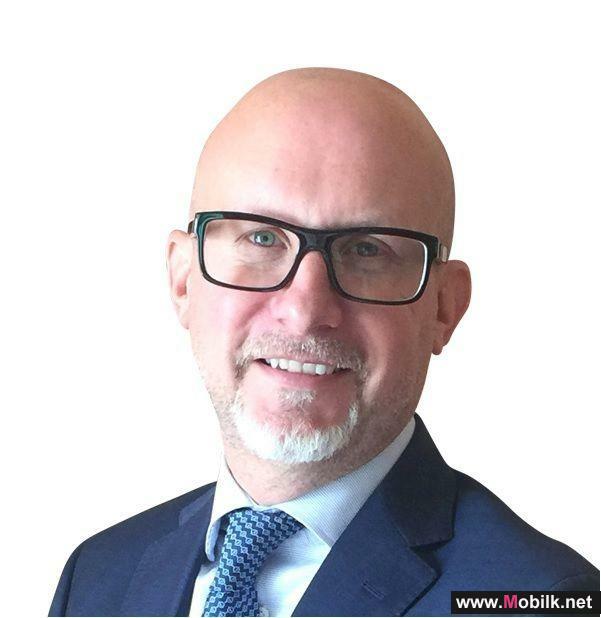 Up to 16 September, Ooredoo..
Al-Riyami Appointed as Ooredoo’s New Director of Business- Sales..
Ooredoo is delighted to announce the appointment of Saoud Hamad Said Al-Riyami as its new Director of Business – Sales. 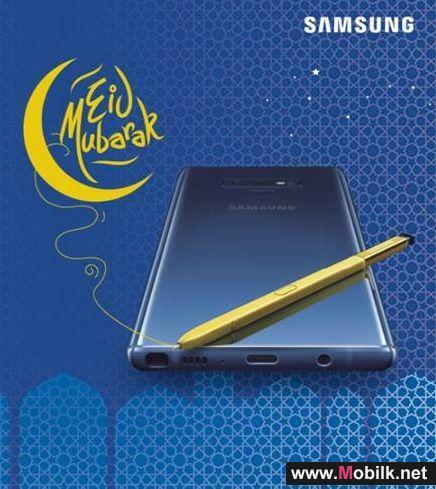 In his new position, Saoud..
Ooredoo Opens Pre-Registration for the Much Awaited Samsung Galaxy Note 9 with Zero Down Payment..
Delivering the very best in products and services, Ooredoo announced pre-registration for the long-awaited Samsung Galaxy Note 9. Customers who want..
Ooredoo Continues to Deliver on MoU Mandates with Ministry of Civil Service ..
Ooredoo remains committed to the mandates outlined in the Memorandum of Understanding (MoU) previously signed with the Ministry of Civil Service for..
Ooredoo Trains Customer Service Champions to ‘Go Digital’..
As part of the digital transformation in the Sultanate, Ooredoo has expanded the role of the Customer Service Champion, investing in training for all..
Special Ooredoo Passport Hajj for Travelers to the Kingdom of Saudi Arabia..
With Hajj season approaching, Ooredoo has introduced a new Hajj Passport offer for customers travelling to the Kingdom of Saudi Arabia for..